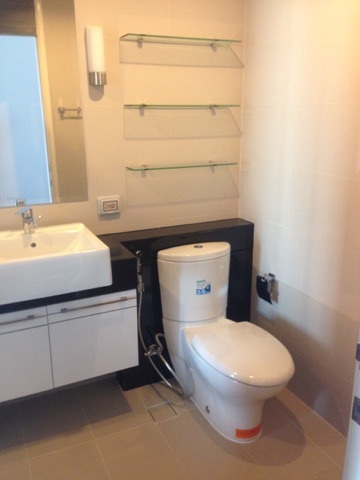 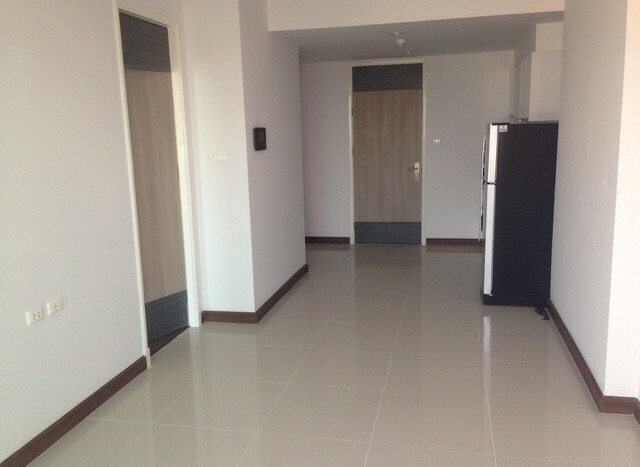 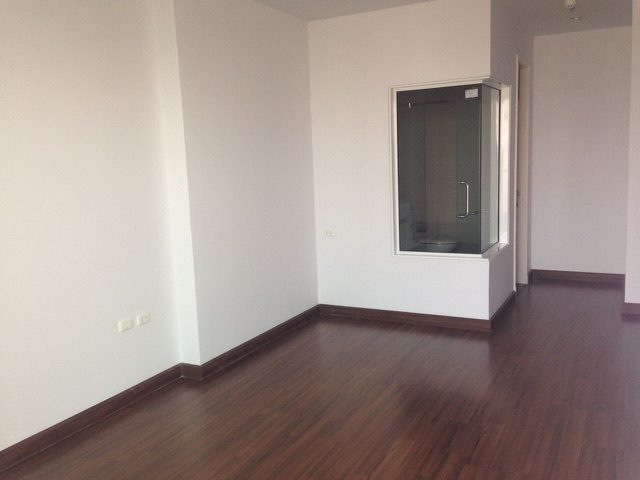 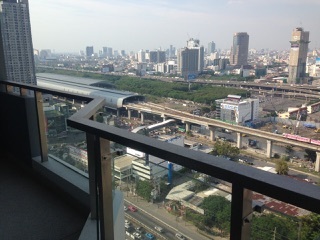 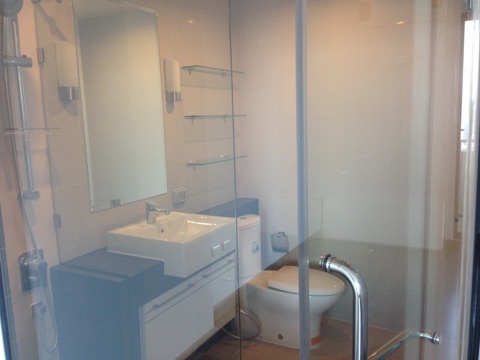 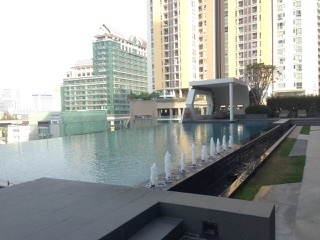 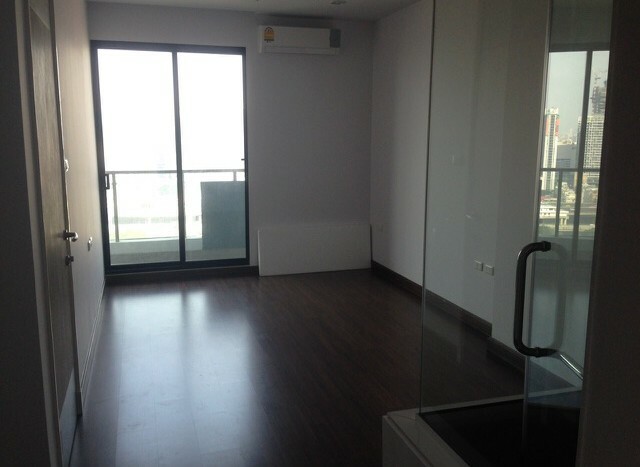 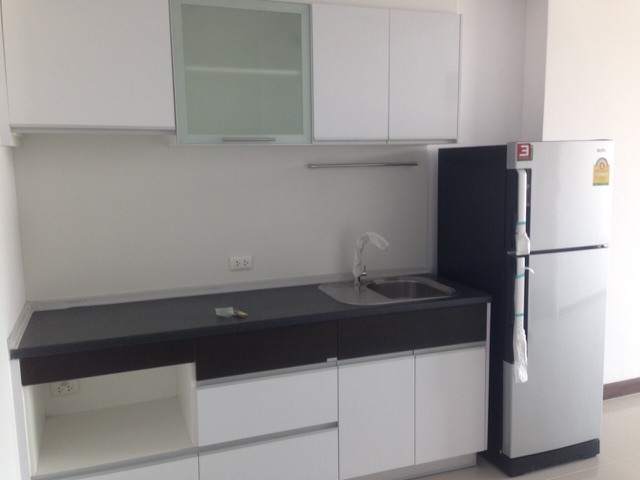 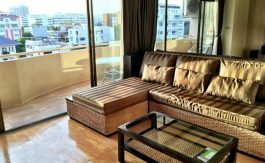 Well designed one bedroom condo with superb city views is now available for rent on Petchaburi Road. 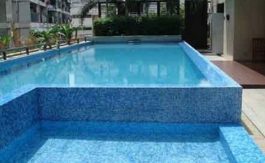 Development holds well maintained facilities such as a infinity style swimming pool, modern fitness facilities and 24 hour security. 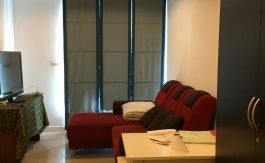 This unit is ideal for a professional working in the city who require easy access to the Airport link.